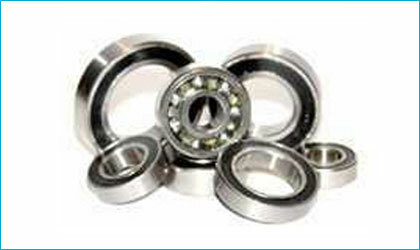 Our range of industrial bearings is widely used in various industries, especially the automobile industry. Additionally, they are also used in agriculture and textile industry along with various machineries applications. These quality proven products provide excellent running and accuracy along with assuring users of their long life.